Are you looking to treat your loved ones to mark the start of a new year? 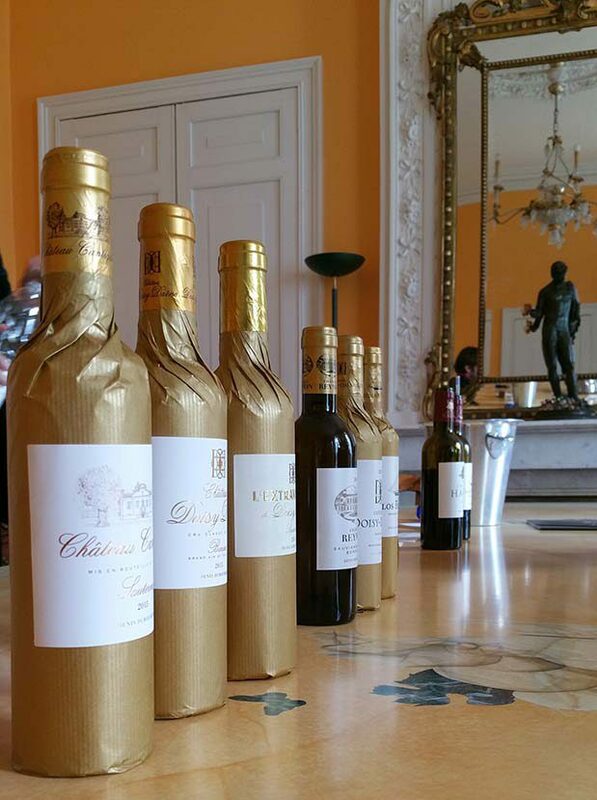 Want to give a bottle (or two…) to friends and family but you’re unsure of their tastes? 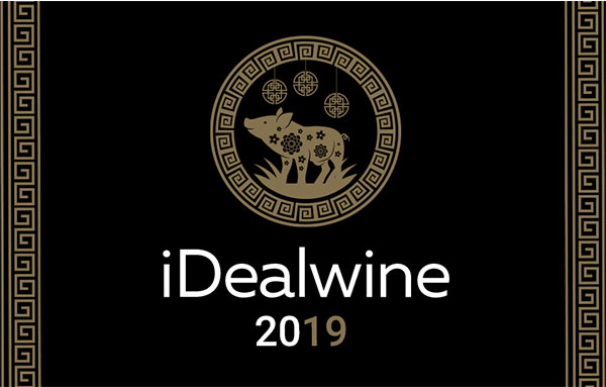 In this new year, channel the generosity of the pig and give the gift of wine with the iDealwine gift card! 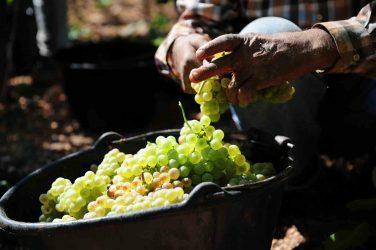 Our gift card allows you to offer wine to your loved wines without worrying about choosing the bottle yourself. 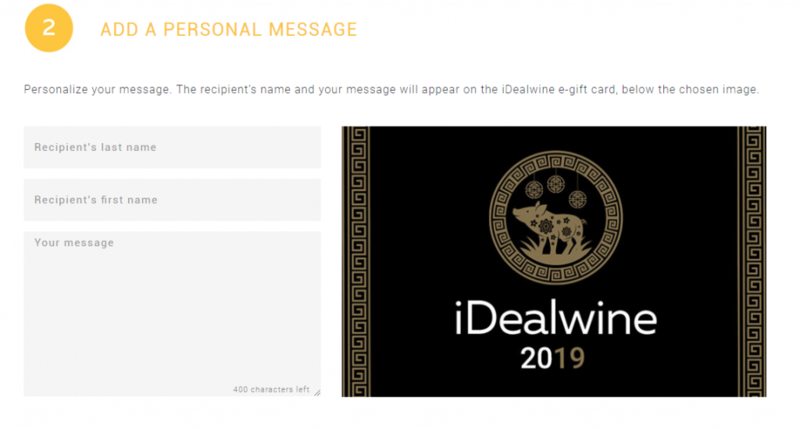 In just a few simple clicks, the iDealwine gift card gives the recipient the chance to buy the wine of their dreams! 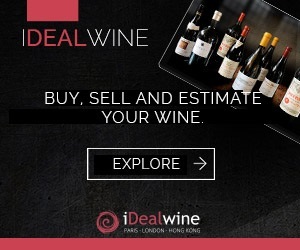 The gift voucher can be used to buy any of the wines on the iDealwine website, which, as we’re sure you’ll agree, is a real Aladdin’s cave of vinous gems . …and we’ll take care of the rest! A simple, fast and thoughtful way to show your friends and family that you’re thinking about them. The gift card is available all year round, so even after the New Year celebrations have come to an end, you can still offer a gift card for another occasion. Check the webpage for updated themes and templates.